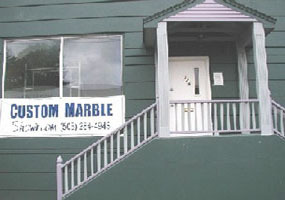 Our address is 749 NE Lombard street, Portland, OR 97211. For maps and driving directions, click here. "They were really great people. They did a wonderful job. We were really happy with what they did. They even came back and recut something for us. They didn't charge us. They are just so willing to take care of their customers. "